JUST REDUCED! THIS IS IT! Time to make the move to the highly desirable Merritt at Whitemarsh! GARAGE INCLUDED! DON'T MISS THIS OPPORTUNITY!Fantastic 3 bedroom 2 bath, second floor condo/ only one flight of stairs then you home! 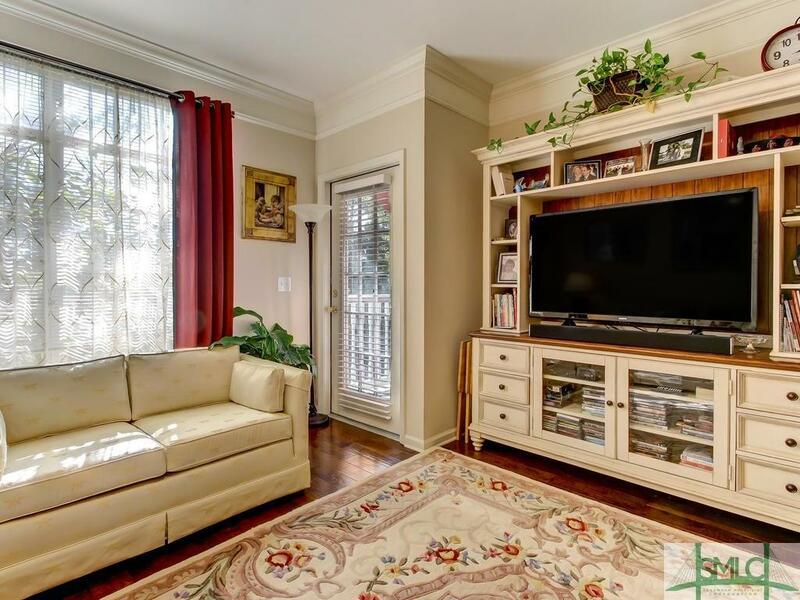 You will find this condo is light and spacious and boasts over 1400 sq.feet of living space. Wood flooring in living and dining area-crown molding in kitchen, dining and living areas-modern accent lighting in kitchen and dining areas. A screened porch with storage area (accessible from both the master and living room). All stainless still appliances in kitchen included. Don't worry about laundry a washer and dryer included as well. 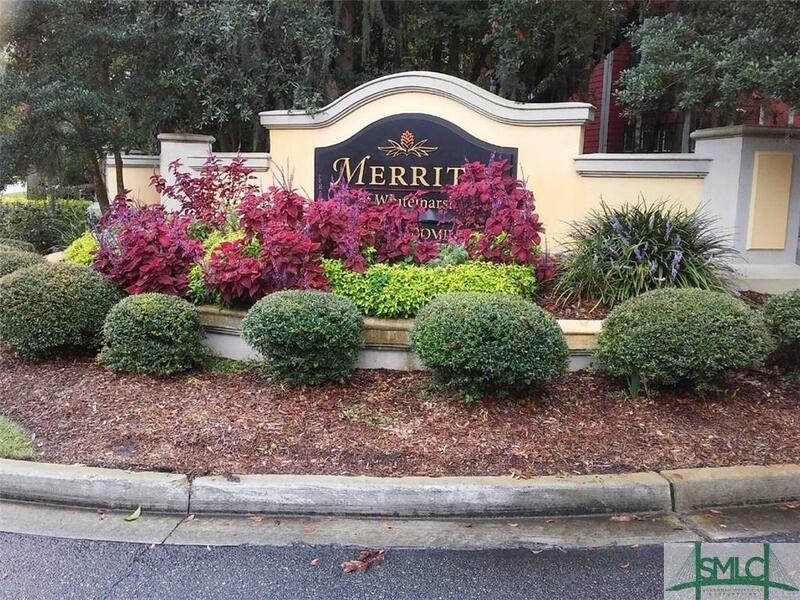 This gated community features a resort-style pool, fitness center, billiards room, clubhouse, and dog park.. HOA fees cover all amenities, exterior building insurance, water, recycling, trash pickup, pest control/termite bond, common area maintenance and landscaping. 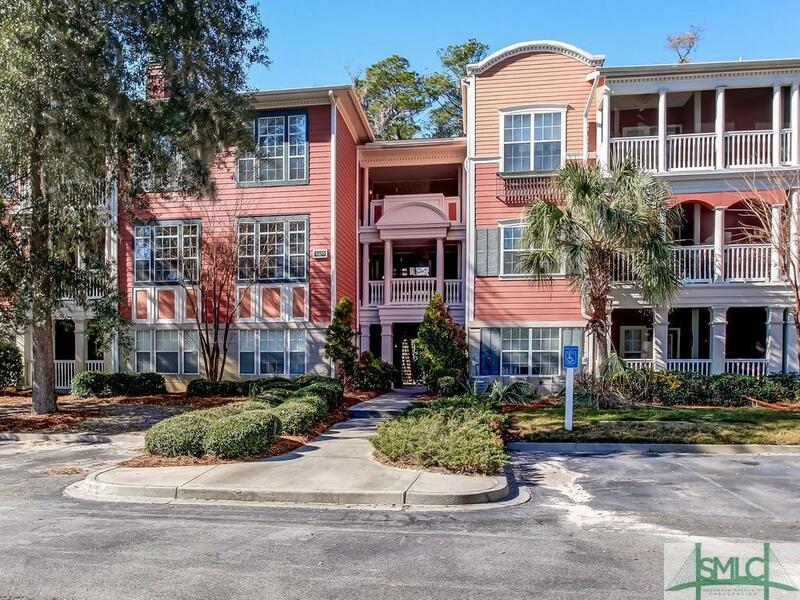 Easy commute to Historic Savannah just minutes to Tybee Island. 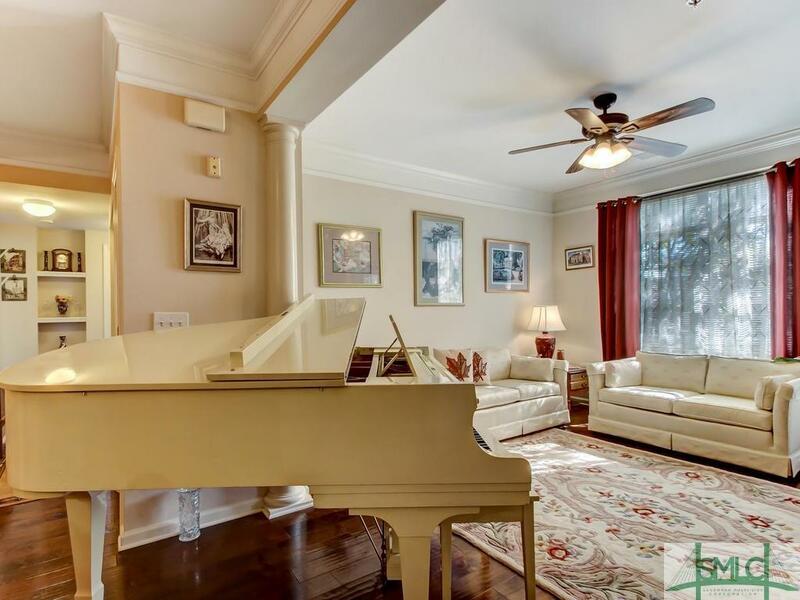 Listing courtesy of Alice Pollak of Coldwell Banker Platinum. © 2019 Savannah Multi-List Corporation. All rights reserved.